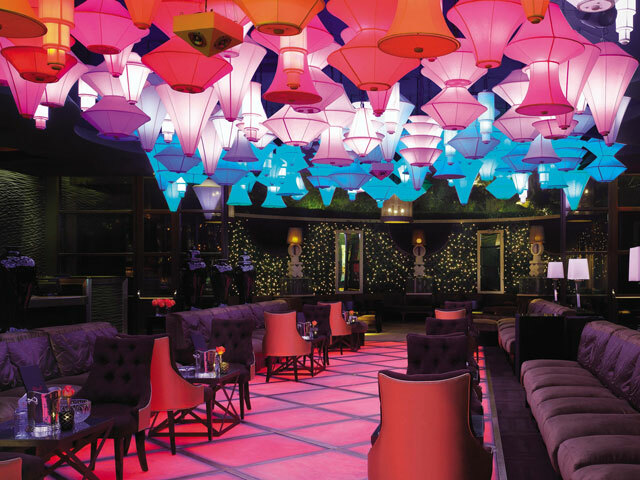 Located in the Wynn Hotel and Casino, Blush Boutique Nightclub is an experience that you cannot afford to miss. Blush is not just any hotspot. It's so hot it sizzles with celebrities, hot locals, great drinks, and plenty of good times. If you want to party in style, there are such options as front of the line passes or VIP packages that include an escorted service to your table for four, premium vodka, and all taxes. It's definitely the way to party in style. While you do not have to purchase reservations if you want a table they are recommended as Blush fills up fast. You will receive the best service imaginable. Rather than allowing thousands of people into the club, Blush fills to capacity with 400 people. This allows the staff to properly care for each and every clubgoer the right way. You will be completely comfortable on the plush couches that are available. You even have the option of enjoying Asian appetizers from Red 8 if you arrive after 5 PM. Blush Nightclub has one of the most impressive dance floors in town. The dance floor, which is only available four nights a week, is available from 10 PM until close and is made completely of lit onyx. It's definitely one of the most appealing parts of the club. If you will be traveling with an entourage and want to party VIP style, Blush Boutique offers a 25 person room that works for larger groups who want to enjoy the Blush atmosphere. If you notice things getting too hot in the club, feel free to head outside to the patio. On the patio, there are additional tables and a portable bar to ensure you do not need to go back and forth to get your drinks. 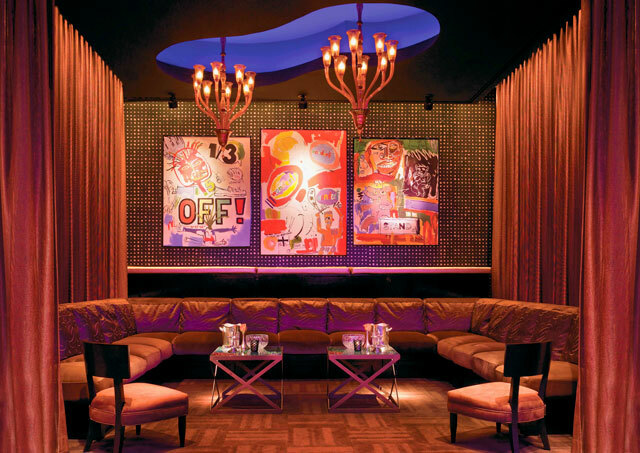 It is not a huge club however regular cover charge is one of the highest in town which could be because of its location Wynn Las Vegas. There are some nice booths and tables next to stage, let us know if you need to reserve one. Blush Boutique Nightclub thinks of everything to make you feel great, look good, and have an incredible club experience. Over by the bar are some televisions, the VIP areas offer lockers for purses and small items, and the ladies bathroom is perfect for freshening up in style. Blush has everything covered. All you need to do is show up and have a great time. Blush is a super nice bar/small club. The girls that work there are very well dressed and very professional. This is a great place to relax and to just chill out. 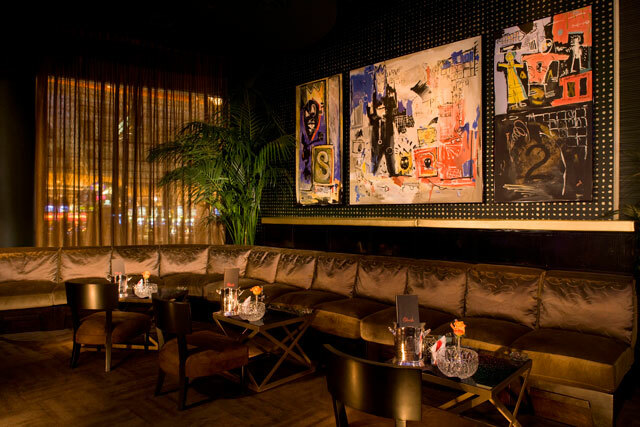 This is not a place to meet people but a nice place to check out, you will not spend your whole night here but this is a starter bar or a transitional bar to another bar or going back to your hotel or place. 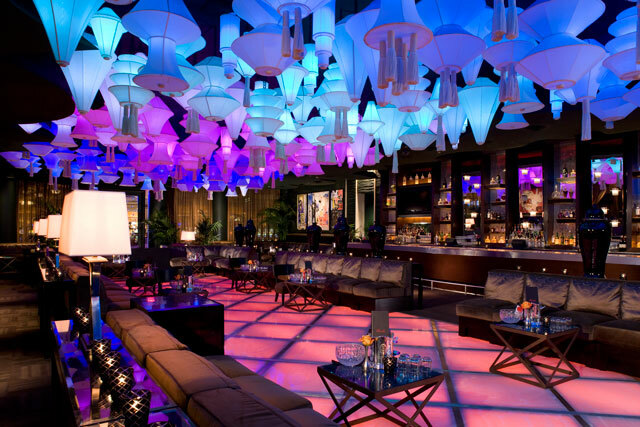 This place will definitely impress any date you have if he or she is not into big clubs. Hello from Canada! My name is Lance Wade, I was recently at Blush on Sat 24th November and I just wanted to say, I have never been treated so nicely, with the outmost respect and most prompt courteous service I have ever experienced! Thanks to James and our lovely waitress Tina, I just wanted to thank you personally for making our night in Vegas at the Wynn, SPECTACULAR! P.S. My recommendation is, if you are in a group of 5+ people, register for a table on the dance floor! 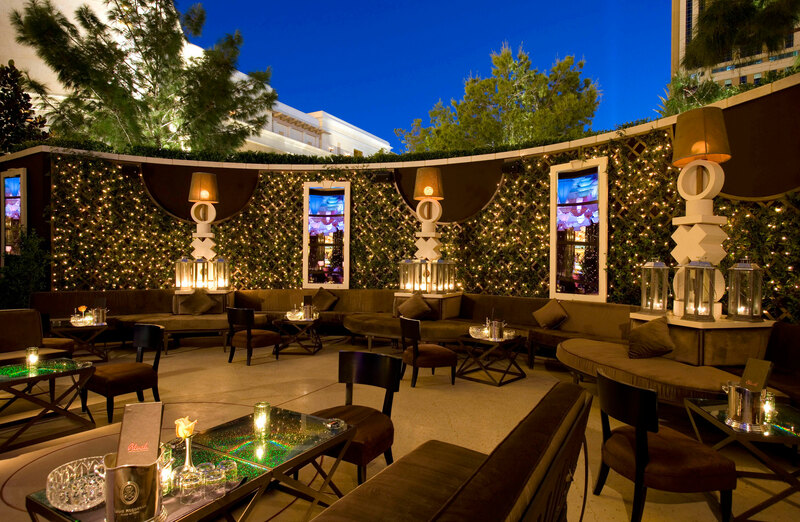 It is a good alternative when you can't get in Tryst in a busy weekend, Blush, located at Wynn, is a boutique nightclub and they are not keep playing hip hop like other clubs do. There is no main dance floor but almost every part of the club has small sections to dance, the only downside is not only a glass of vodka $17 but your drink will disappear if you place it on the table or the side even though the glass was full, happened to me twice, so I spent $40 for two drinks and took 2 sips :( , If you buy a drink just hold it. It is small, fun, expensive club to go.